Enriching activities for our students are available both before and after the school day. 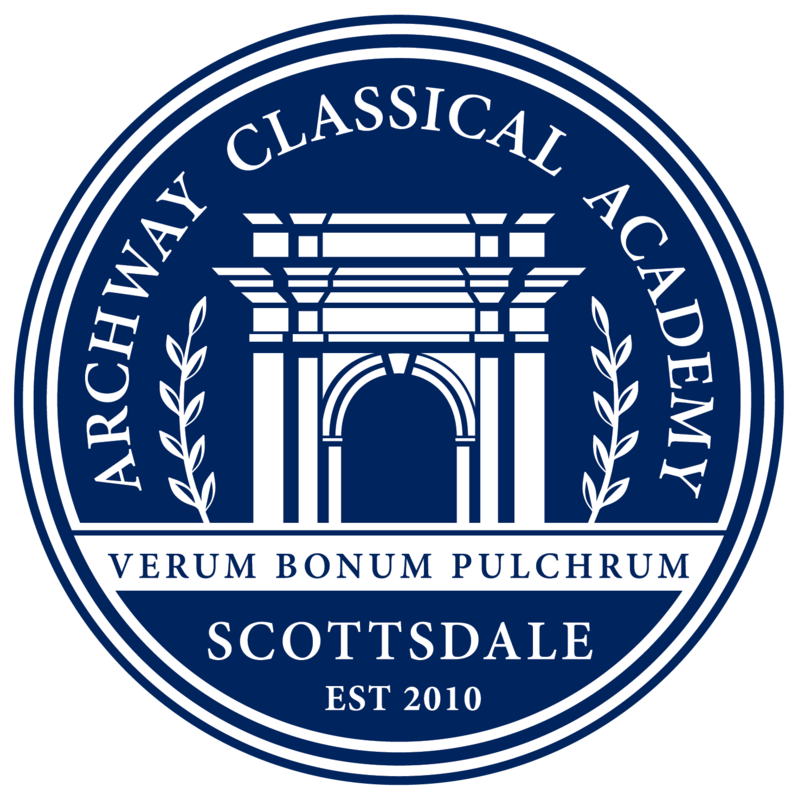 Visit www.archwayscottsdale.configio.com to pay for club tuitions! Click Here to Register for After-School Athenaeum. After-School Athenaeum is a tuition-based extension of the school day, featuring dedicated homework time and high-quality enrichment opportunities. Our activities and lessons are aimed at improving students’ scholastic performance by reinforcing the lessons, virtues and curriculum of the classroom. But it’s not all academics! Athenaeum scholars also enjoy time for recreation, games, socializing and just plain fun. Athenaeum runs daily from the dismissal bell (even on half-days) until 6:00 pm. Click Here to Register for Before School Solis Ortus. Before-School Solis Ortus is a tuition-based extension of the school day for families who need to take advantage of an earlier start to the school day. Solis Ortus allows our families to drop off our children starting as early as 7:15 am. Our children spend the morning with some of our friendly teachers engaged in activities and games! Use the registration link below to read more about this opportunity and to register for Solis Ortus.